Three years after Shell abandoned its oil exploration program in the Chukchi Sea, and with much less fanfare and controversy, another company has taken a big step toward being the first to produce oil from federal Arctic waters. The Trump administration today handed a key approval to the Texas-based Hilcorp for a proposed oil development in the Beaufort Sea, east of Prudhoe Bay. Called the Liberty Project, Hilcorp aims to build a 24-acre gravel island in shallow waters about five miles from shore and drill for oil from there. A pipeline buried beneath the ocean floor will carry the oil to shore. In a presentation last month in Anchorage, Hilcorp’s Senior Vice President for Alaska David Wilkins noted similar offshore oil developments are already built and operating in the Arctic; the difference is that they are in waters controlled by the state, not the federal government. “This will be the fifth island that has safely and responsibly developed resources offshore in the Beaufort Sea,” Wilkins said. 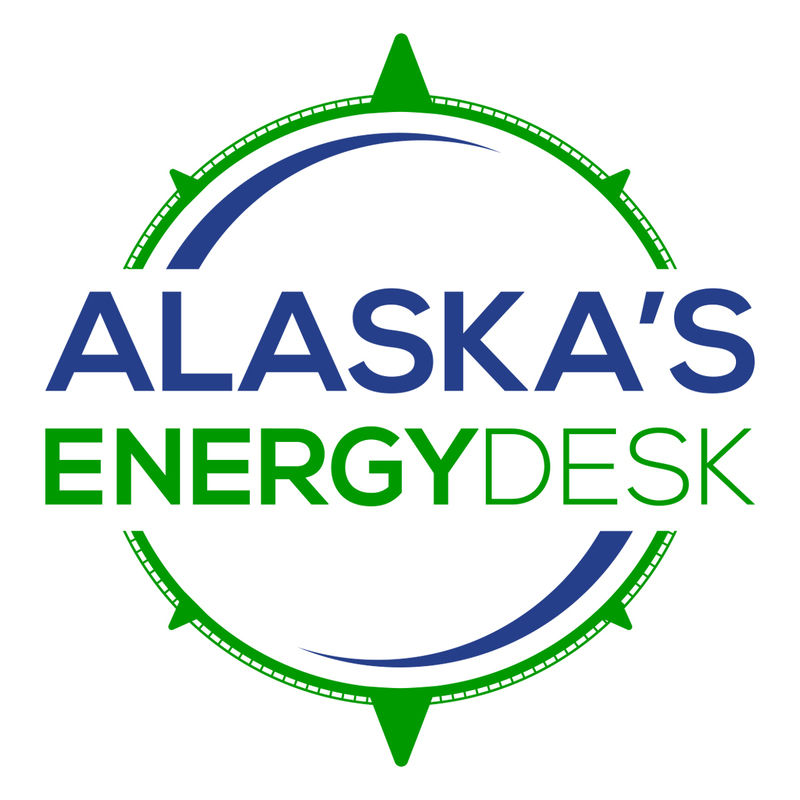 “If granted final approvals, the Liberty Project will provide decades of responsible resource development and strengthen the energy future of Alaska and the United States,” Wilkins said. According to Hilcorp, the Liberty Project will produce about 60,000 barrels of oil per day and will operate for 15 to 20 years. The project is planned to start up in the early 2020s. Before the project moves ahead, Hilcorp still needs to receive additional approvals, from agencies like the U.S. Environmental Protection Agency and the U.S. Army Corps of Engineers. 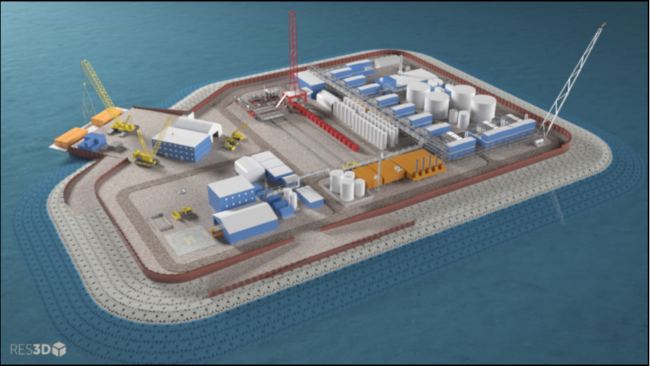 Hilcorp has so far avoided the level of opposition Shell faced in with its effort in Arctic federal waters, but in comment letters, environmental groups have sent the federal Bureau of Ocean Energy Management a long list of concerns about the Liberty Project. Among other things, they criticized the agency’s analysis of the risk of an oil spill and Hilcorp’s track record — the state has fined the company several times for safety violations in recent years. EarthJustice associate attorney Jeremy Lieb acknowledged Liberty wouldn’t be the first project of its kind in Arctic waters, “but I don’t think the fact that an accident hasn’t happened yet at sites in state waters is in any way dispositive of the fact that there’s no risk of a spill here,” Lieb said. Lieb did not say if environmental groups are definitely planning on suing the federal government to halt Liberty. He said they still need time to look at the Bureau of Ocean Energy Management’s final decision to see if it’s legally vulnerable.